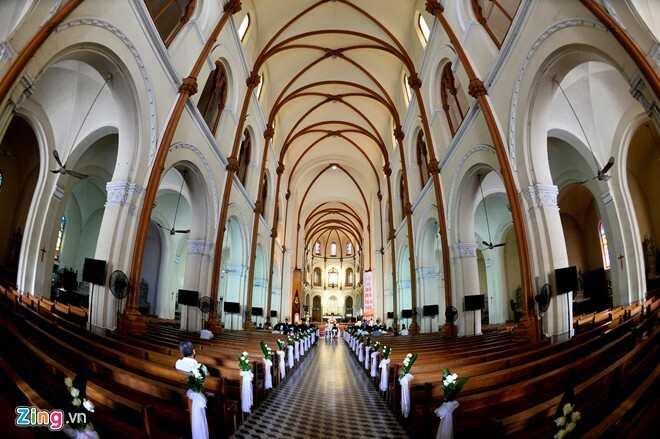 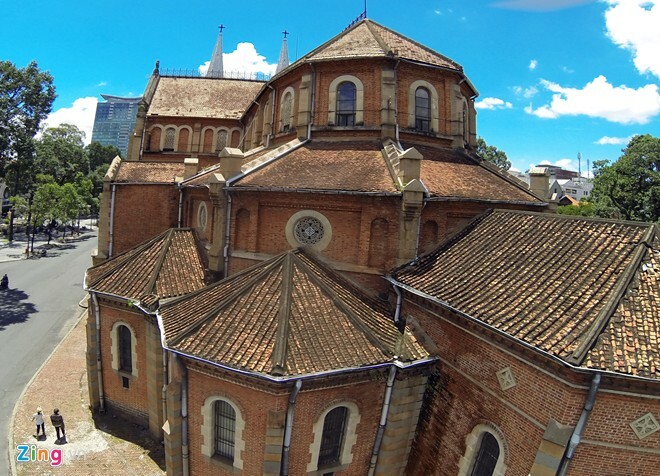 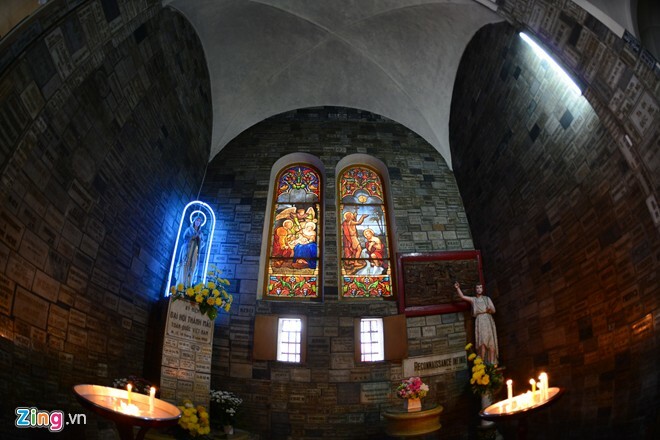 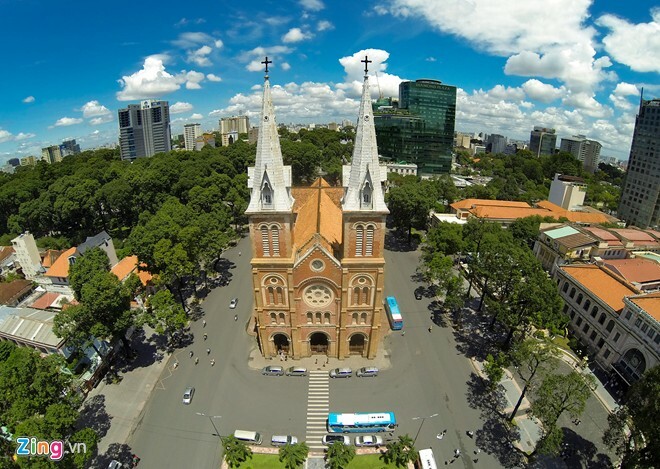 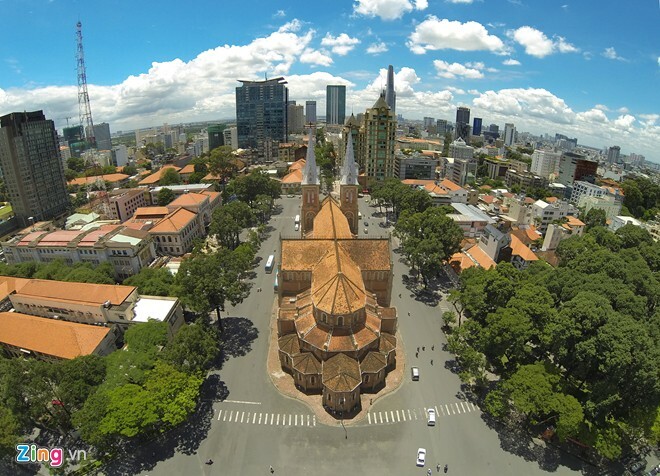 Situated in the heart of the city, the cathedral was built by French colonists between 1863 and 1880. 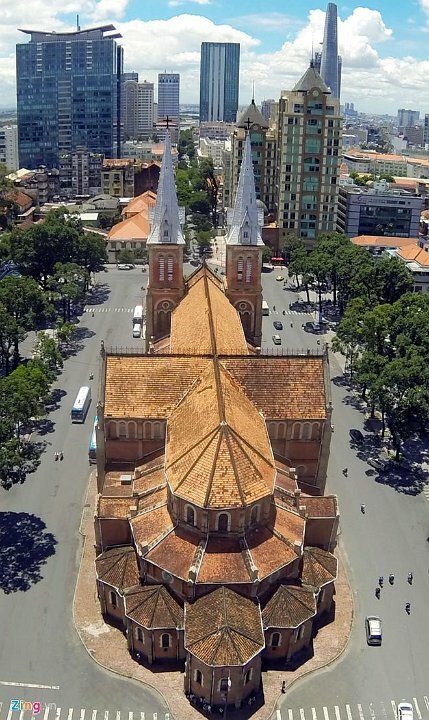 It has two bell towers, reaching a height of over 58 meters. 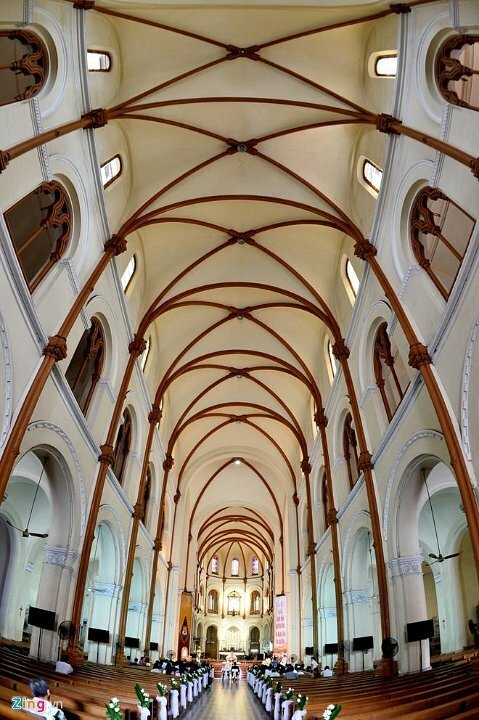 Notre Dame Basilica Situated in the heart of the city, the cathedral was built by French colonists between 1863 and 1880. 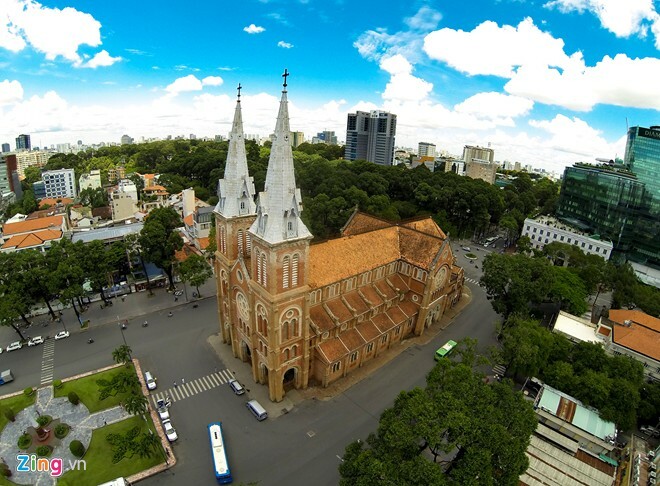 It has two bell towers, reaching a height of over 58 meters.